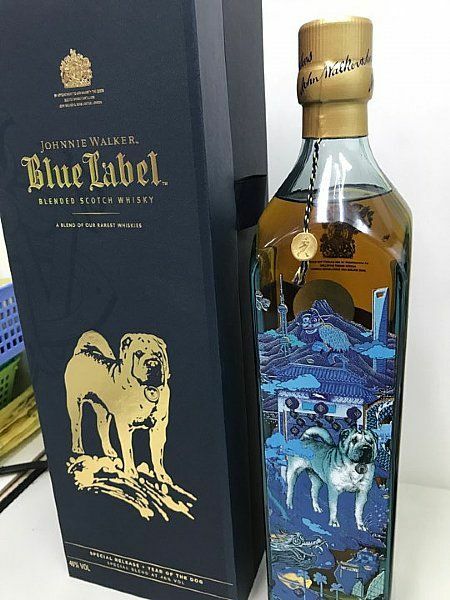 This limited edition of Johnnie Walker's iconic Blue Label celebrates Chinese New Year and 2018 being the Year of the Dog. 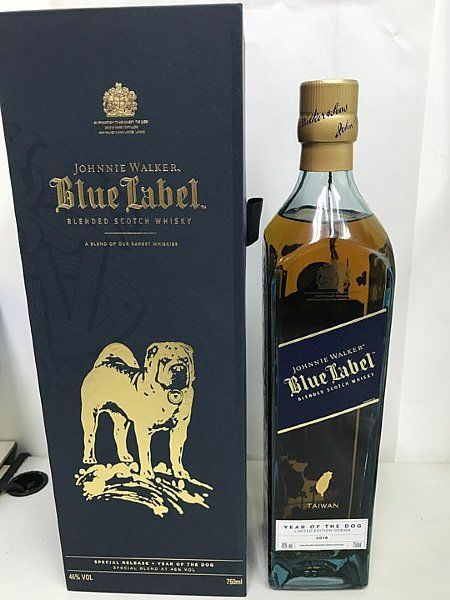 Presented in a striking bottle with a two-tone blue that fades to allow a glimpse of the golden liquid within. A gold illustration of the eponymous rooster adorns each face of the classically square bottle.